Bitcoin earlier this month experienced what was arguably the most controversial network happening to date: a hard fork. The move generated a massive cloud of uncertainty that encompassed the entire cryptocurrency community. Two weeks removed from the storm, however, things look brighter than ever. 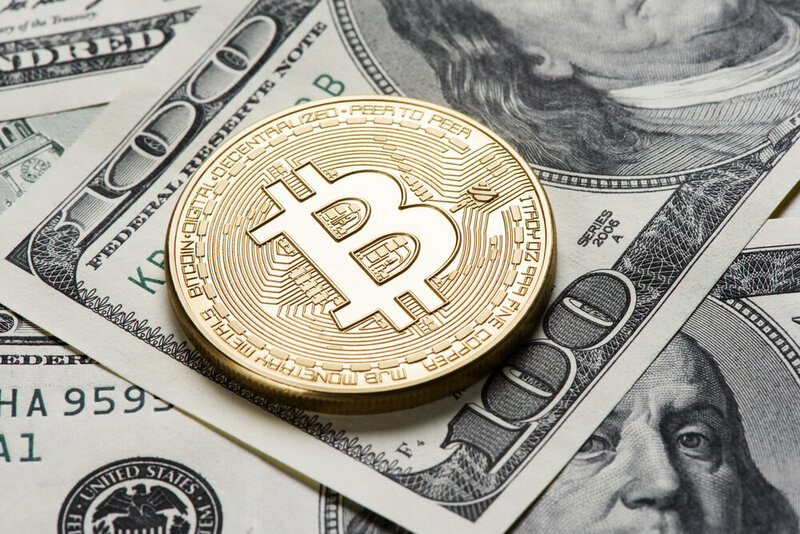 The value of a single Bitcoin has skyrocketed from an already impressive $2,735 on August 1 (the day of the split) to $4,323, an increase of nearly 60 percent. To put things into perspective, Bitcoin’s market cap as of writing is now higher than PayPal’s ($71.43 billion versus $70.37 billion). Bitcoin’s meteoric rise since its creation by the mysterious Satoshi Nakamto (likely a pseudonym) has been nothing short of astounding and has highlighted the desire for a decentralized currency. Many, however, aren’t quite sure what to make of cryptocurrencies in general and struggle to wrap their heads around the idea that a digital, non-tangible “currency” can be as valuable as it is (or for that matter, have any value at all). For those grappling with the idea, I point to a recent tweet from technology pioneer John McAfee (of anti-virus software fame). While it’s true that something is only really worth what someone else is willing to pay for it, McAfee’s statement analyzes Bitcoin’s value from a practical standpoint. Creating a single Bitcoin now requires loads of processing power and in turn, electricity. Bitcoin is soaring at the moment which makes it easy for investors and the public in general to put on blinders and temporarily disregard the cryptocurrency’s extremely volatile nature. Its value could just as easily be cut in half by this time tomorrow and nobody would be all that surprised. If you are on or planning to ride the Bitcoin roller coaster, be aware that you’ll likely experience incredibly high peaks and extremely low valleys along the way.